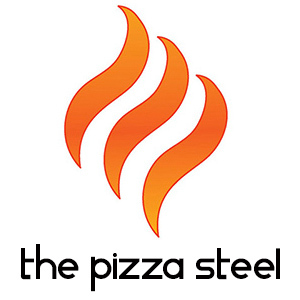 The Pizza Steel is 18 times more effective than your ordinary Pizza Stone. Build to last a lifetime, perfect for creating Pizza, Bread, Baguette and more in an ordinary oven. Photo or video documenting the process. If you have a great idea of how to promote our product using your skills, don’t hesitate to contact us! Bloggers with a high percentage of “bread bakers” or “pizza lovers” amongst their audience. Main part of followers must reside in the UK or the EU.